Are they supposed to be the same transformation or they are different? 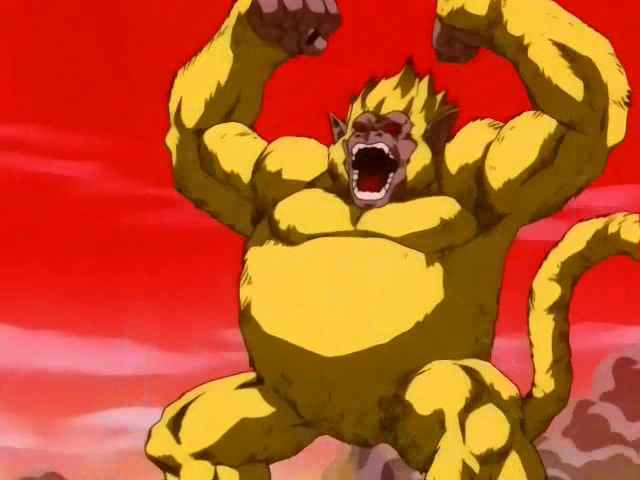 The Golden Great Ape transformation is the result of a Saiyan in the Great Ape form turning Super Saiyan. 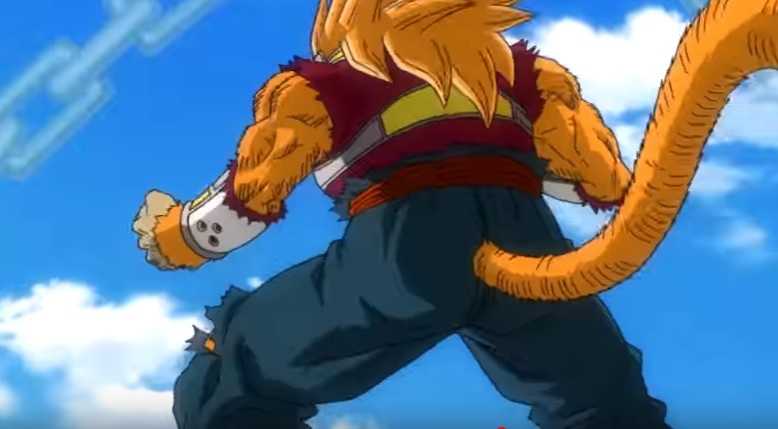 By looking at either a full moon or a full planetary body (sunlight reflected from a planet also generates Blutz Waves, as Goku used the "full Earth" to transform) the Saiyan can transform. Source. We know Kanba has the ability to turn Super Saiyan and we see him create a moon or some form of a planet in this sky before using this transformation. Hence, it is fair to assume it is the same transformation. I would say there is only an aesthetic change and nothing different between the transformations. 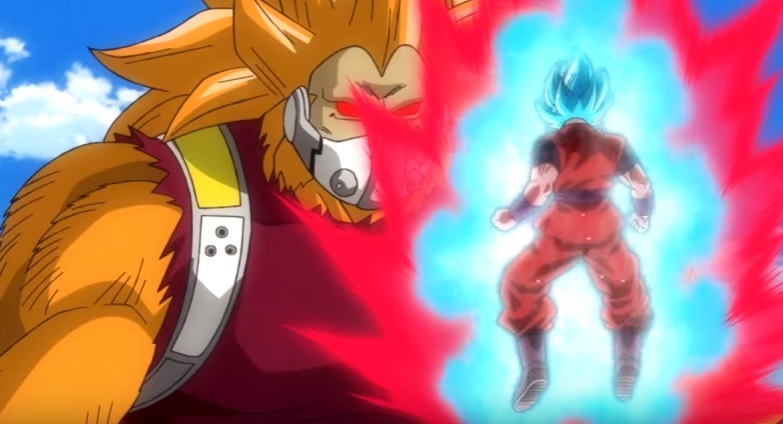 Something like SSJ4 Goku and Vegeta. Not the answer you're looking for? Browse other questions tagged dragon-ball-manga dragon-ball-gt dragon-ball-heroes or ask your own question.